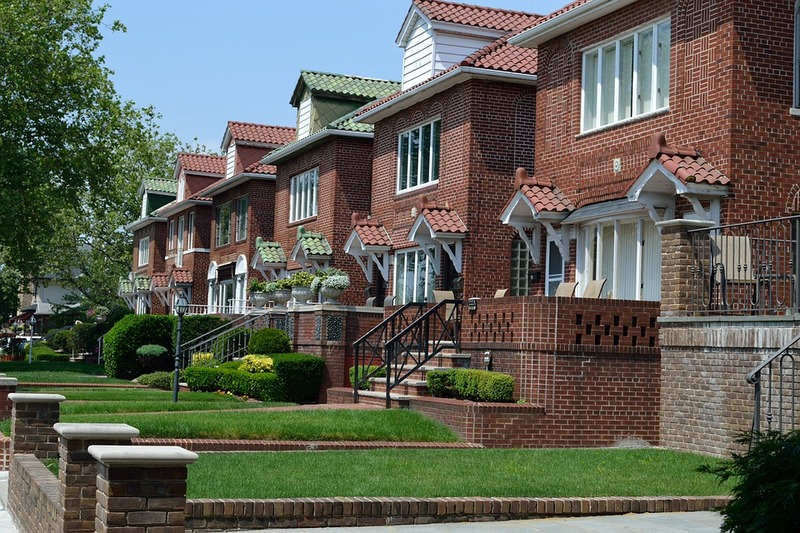 Many residential deeds in the State of New York’s developments and neighborhoods, including properties in Long Island, contain mention of covenants, conditions, and restrictions. Within the deed this reference can be the full text of a real property covenant, but more than likely it is a single sentence similar to, “grantee takes title to the property subject to any existing covenants, conditions, restrictions, and easements.” This simple statement can seem innocuous to the untrained reader, but it may have the power to derail a residential property transaction or prevent a homeowner from making desired changes to a property. This deed reference to existing covenants, conditions, and restrictions, known as CC&Rs incorporates any and all private restrictions on property into the deed and future ownership of the property. Therefore, before any transaction is complete or residential remodel started, it is pertinent to understand how CC&Rs affect property ownership and rights. What Land Use Restrictions Does New York Allow? A property owner could, in theory, use his or her land in any way desired by such owner – that is what’s granted by title to the land. But title isn’t the only piece of information for land use. Over time state and local government imposed restrictions on land use in the form of zoning laws, building codes, and nuisance laws. These public prohibitions were implemented for purposes of safety, health, community, and the right of other landowners to peaceably enjoy their property. CC&Rs aren’t governmental initiatives, but rather private restrictions. Historically, restrictive covenants were utilized for both productive and detrimental purposes. Private parties hoped to control the future use of their own and neighboring properties and prevent certain misuse. To this end, neighborhoods in New York developed standards for development, allowed architectural features, and even maintenance requirements. More troublesome, restrictive covenants were also used to restrict ownership of property by individuals of a certain race or religion. In Long Island, discriminatory restrictive covenants remain in some deeds to property, despite courts intervention to find these specific covenants unlawful and unenforceable. These particular covenants, whether directly stated in the deed or found in a referenced agreement, should be rewritten and the repeal of such restrictions recorded prior to any future transfer of the property. As well, other parties to this restrictive covenant are prevented from enforcing such discriminatory covenants. Non-discriminatory, private CC&Rs are still allowed in New York, and these enforceable restrictions will run with the land. This means, a current or future owner takes the property subject to any CC&Rs previously imposed on the property. 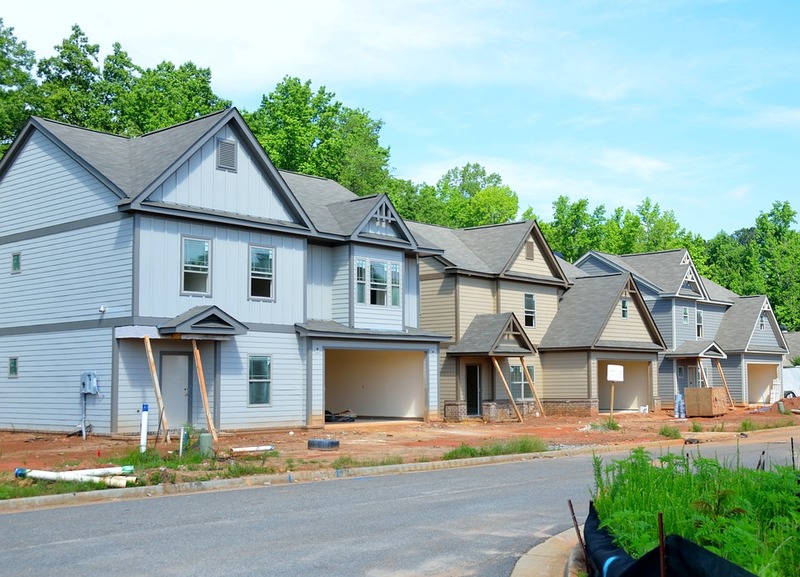 Residential homes found in planned communities or other neighborhoods run by a homeowners association (HOA) often have CC&Rs associated with the property. To be enforceable, the CC&Rs must be directly stated in the deed, which is unlikely in New York today, or recorded with the appropriate county clerk or recorder of deeds. Frequently, these CC&R documents are lengthy, and they incorporate the terms for revision to the CC&Rs, process for enforcement, and other clauses. If CC&Rs are recorded separately from the deed, then the deed must reference and incorporate such document for it to be applied to succor owners of the property. Such restrictions are popular with developers and HOAs to provide uniformity in a neighborhood or block, maintain aesthetics, and create an atmosphere. The range of what is covered in CC&Rs is still extremely broad. New York law permits CC&Rs to enforce “setback” requirements, the distant physical structures must sit from the street and other property lines; place restrictions on the shape, size and placement of a driveway; prohibit certain fencing; require specific landscaping standards; and impose similar land use restrictions. These private restrictions by builders and HOAs are allowed because the owner and successor owners know and agree to these CC&Rs. This makes reading the deed, and understanding its language, essential. A residential real estate attorney in New York often undertakes this task, and the further review of a CC&R agreement. This helps prevents CC&Rs from becoming a complication that could derail closing. Do you have questions regarding the restrictive language in your property deed or other document? Long Island lawyer, Sami Perez, handles residential and commercial real property issues, including legal issues involving CC&Rs. Contact the Law Office of Samilde Perez at 516-216-5060. ← What Is a Mixed-Use Development and What Are the Benefits?